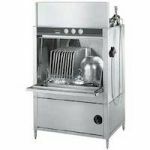 Champion, part of the Ali Group, has been manufacturing commercial dishwashing equipment for over 100 years. 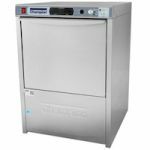 Considered by many to be THE Dishwashing Machine Specialists, Champion Dishwashers is focused on warewashing. 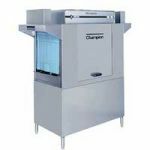 From small undercounter dishwashers to large conveyor models with high-volume capacities, Champion has many warewashing machines. 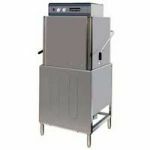 For all of your dishwashing applications, consider a Champion commercial dishwashing machine.